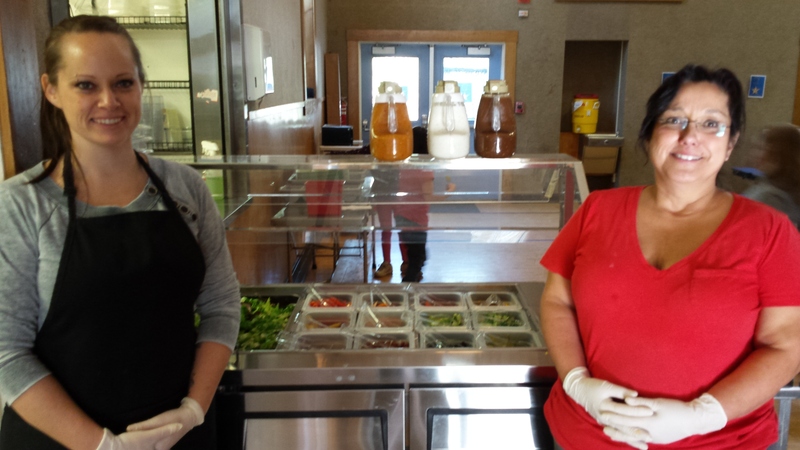 The last week of July, the staff at the Food Love Project take a deep breath and a short rest. 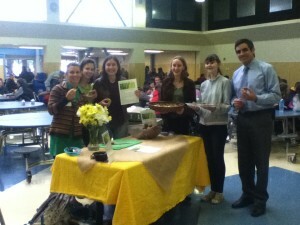 And after 2 weeks of hosting summer camp for local students, they certainly deserve it. 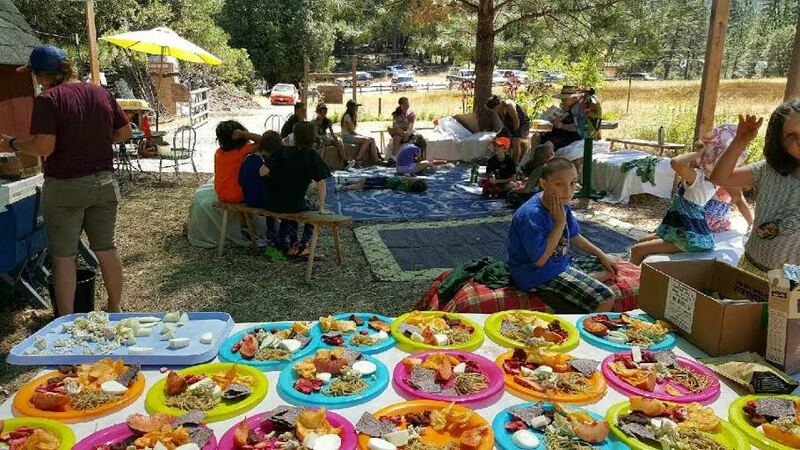 Now in it’s 4th year, the Food Love Project’s summer camp has become a summer institution. Continuing the traditions of the ever popular “mock farmer’s market,” “friendsgiving feast,” and “animal day,” camp had a little something for everyone. 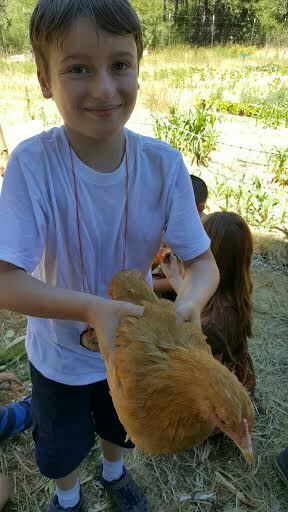 “I loved holding the chickens,” said one camper whose nature name is “Mountain.” Mountain’s mom said Food Love camp was his favorite camp of the summer- and she liked it because it gave him a chance to try new foods outside of home in a supportive environment. Indeed the “chicken meditation” on animal day proved to be a very popular part of camp. 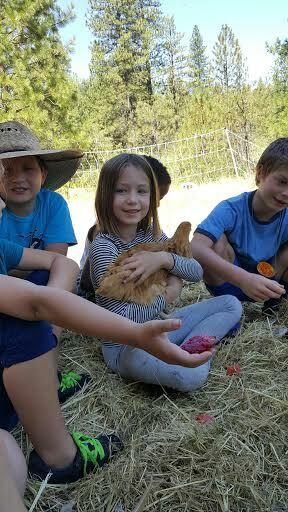 Sitting with the chickens, holding them and sharing chicken stories was the highlight for many campers- especially since many of them had been holding these same chickens during spring field trips, when they were just a few weeks old! FLP staffer Brianna Abundiz and her family have been raising this new flock to be snuggly and social, and it’s clearly working. 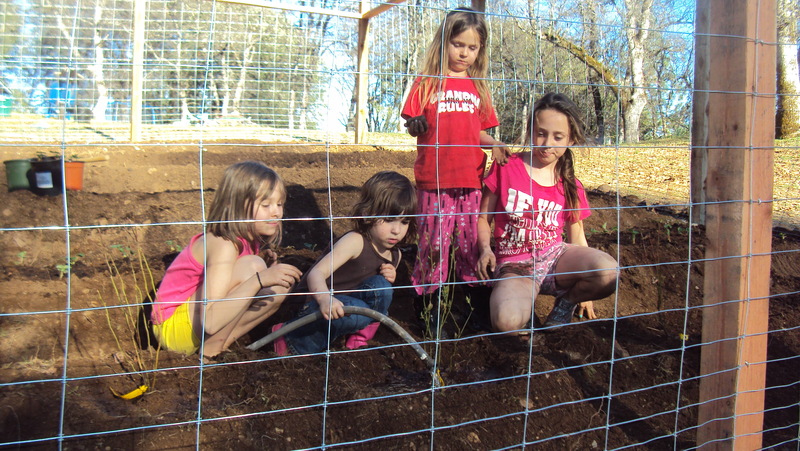 At Food Love Camp, children make connections about how food grows and the effort that goes into it. Each day, campers harvested snack to share from the garden including salad turnips, fennel, kohlrabi, and kale. After doing an herb walk around the farm and harvesting basil, campers tried fresh pesto pasta for snack. The week’s harvest culminated in a feast showcasing the bounty of the farm. For the meal, campers made grilled veggie tamales to share. As expected the tamales were a hit, and they even incorporated corn that they hand ground with a molcajete (Mexican mortar and pestle). All in all it was a delicious couple of weeks complete with irrigation games, seed piñatas, tipi art, scarecrows, friendly chickens, fresh peaches and lots of memories. SH: Why did you want a Sierra Garden? TT: My fiancé and I are both disabled. My fiancé is a war veteran and he has a prosthetic leg, so it’s hard for him to help with the garden. 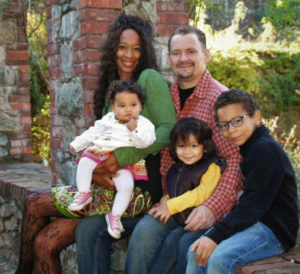 A friend noticed that we needed help and suggested we contact Sierra Harvest. 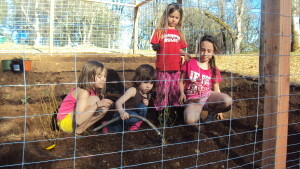 The biggest challenge was starting everything up and building a place for the animals. We have four pigs (We are raising our own meat) and 100 different birds: guineas, ducks, chickens, geese and managing all of these animals takes a lot of time and work. SH: What did Sierra Harvest do for you? 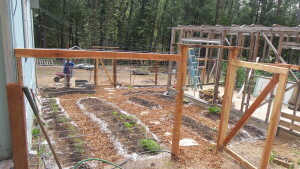 TT: They helped expand the garden: It was 30’ x 20’ and now it’s 100’ x 100’. 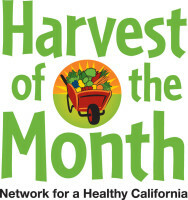 Sierra Harvest provided lots of vegetables, and a better variety of tomato plants. They brought extra topsoil and posts for the fencing. They used a broad fork to help loosen the soil and planted starts with us. Farmer Edy answered questions about where to plant things and when to grow them and provided me with a lot of veggie starts which is great since we don’t have a greenhouse yet. 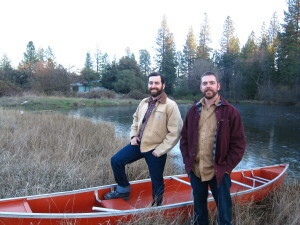 Everyone from Sierra Harvest is just amazing. I had a really good experience working with their staff and their wonderful volunteers. SH: How are you eating differently? TT: We’re growing different things now that do well in the Foothills climate so we’re eating better. Fennel is something that I never ate before. Different kinds of kale, broccoli, cabbage — these are things I don’t normally eat, but they’re really good when they come from your own garden. SH: What is your favorite thing that has come out of the garden so far? TT: Napa lettuce. It’s like the Napa cabbage, but it’s lettuce. It’s kind of in between a cabbage and a lettuce. This garden is my joy. I’m physically disabled and this helps me cope with whatever I’m going through and now I can feed my family right from our backyard. 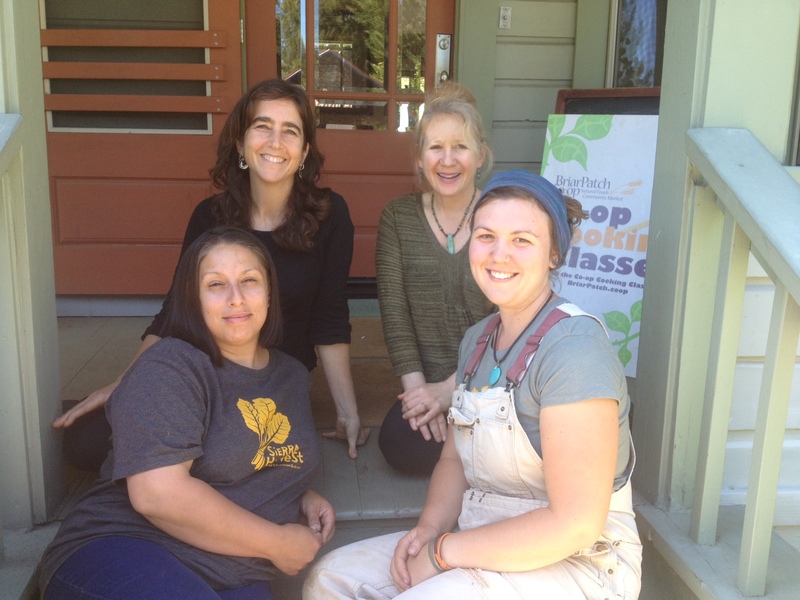 The Union also talked to Tia about her garden — read that story here. “The time has come the Walrus said, to talk of other things- of shoes and ships and sealing wax, of cabbages and kings.” So today, let’s avoid shoes, ships, sealing wax, and kings…what does that leave? 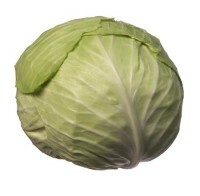 Cabbage of course! 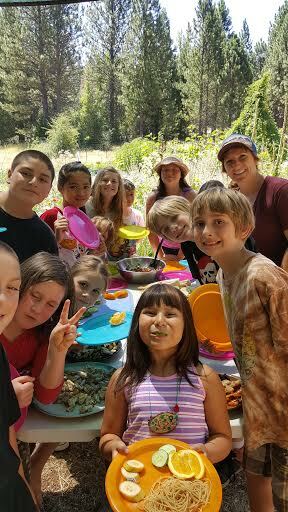 Since 2008, Sierra Harvest has been engaging kids and their families with fresh food through our Farm to School program. Seven years and 130,000 local food taste tests later, kids and their families are actually starting to ask for fresher, local food in their school meals. 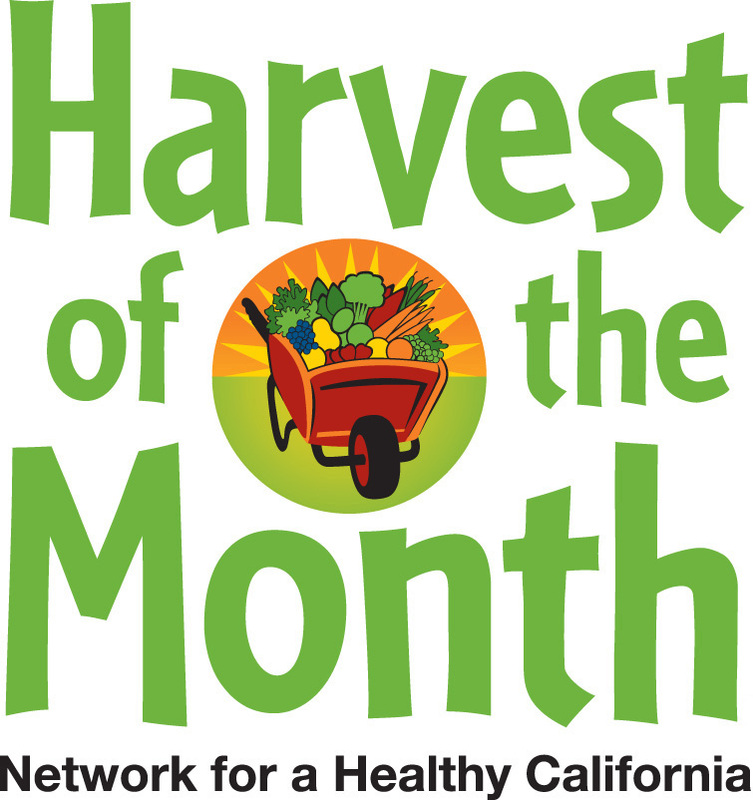 And Sierra Harvest is taking the next step to make this happen — farm fresh food will now show up not only on the garden stand or a HOM tasting, but in the school lunch! 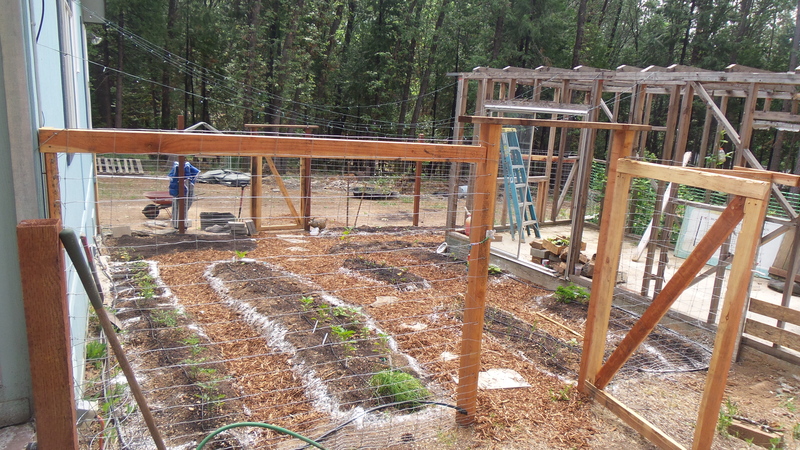 Former Food Love Intern is Starting his Own Farm!